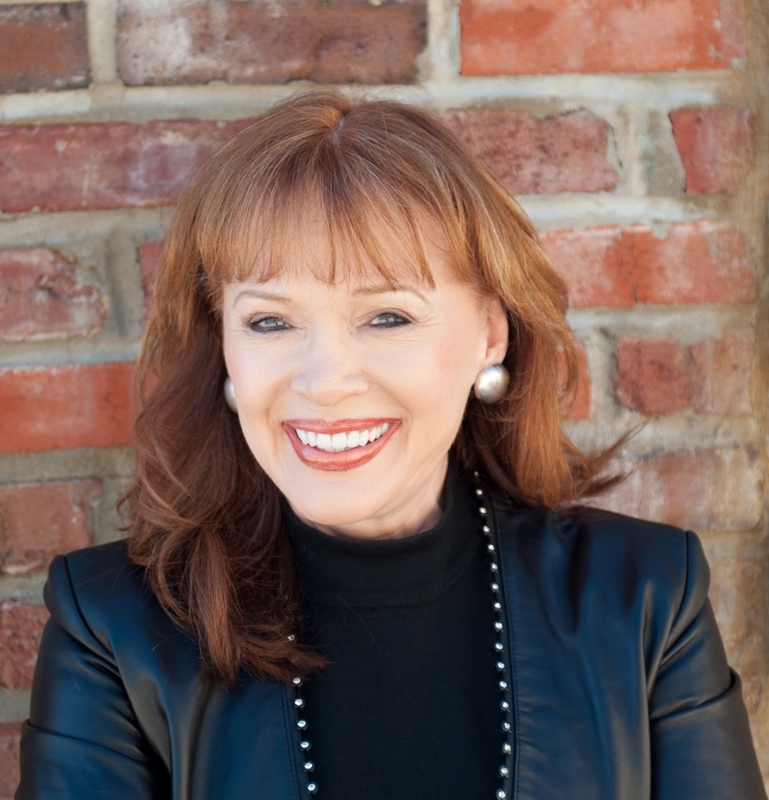 Carol has trained Christian speakers for over twenty-five years and she has been a featured speaker at Women of Faith, Extraordinary Women, and Women of Joy arena events. She is the author of over twenty books, including the bestselling When I Lay My Isaac Down, Speak Up with Confidence, and Becoming a Woman of Influence. Her newest title is a 365 page-per-day devotional titled, He Holds My Hand. How do speaking and writing connect? Both are very similar in the developmental stages—and in today’s world publishers are extremely interested in writers who have speaking platforms. Your carefully written words have the power to transform lives—in print and in spoken form. Carol Kent has trained thousands of Christians in communication skills through the Speak Up Conferences. Come to this continuing class to learn how to put together an outstanding topical presentation. You’ll discover how to develop powerful illustrations, how to gain the attention of your audience, how to deliver a message with energy and enthusiasm, and how to motivate your audience to follow through with a positive action step. An added benefit is that Carol will share the secrets of building your speaking platform, setting appropriate fees, and she’ll reveal how to get meeting planners to invite you to come back again and again. You CAN learn how to speak up with confidence! All of us know that publishers want authors who have a “platform.” Publishing funds are limited, so if you can speak about your article and book topics, and accept invitations that will help the public to know who you are, you will have a better chance at getting your book proposal accepted. Come to this session to learn how to take your material and turn it into a message that can be presented in spoken form. Learn the secrets of making an illustration come alive and learn effective delivery skills. You can speak up with confidence!